Kahala Brands, the owner of Blimpie and Cold Stone Creamery, has acquired frozen yogurt chain Pinkberry, it announced Monday. "It's an excellent strategic fit for our company and presents an exciting opportunity for future development," said Michael Serruya, Kahala Brands chairman and CEO, in a statement. 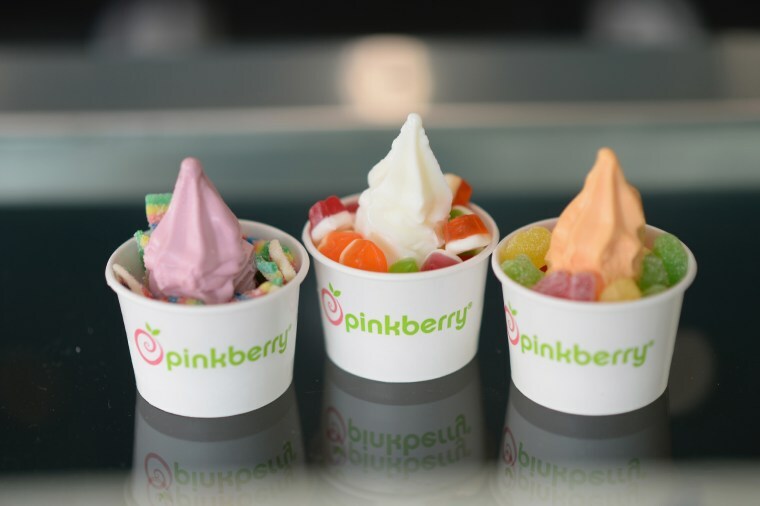 After opening in 2005, Pinkberry expanded quickly to 260 stores in 20 countries. Kahala Brands' portfolio includes 18 fast food brands with about 3000 locations in 34 countries.